No self-respecting site about rabbit hutches or indeed any aspect of rabbit care would be complete without a word about where to get your bunny from in the first place. New rabbit owners can avoid some distressing scenarios – poor bunnies becoming sick or worse dying soon after they reach their new home. 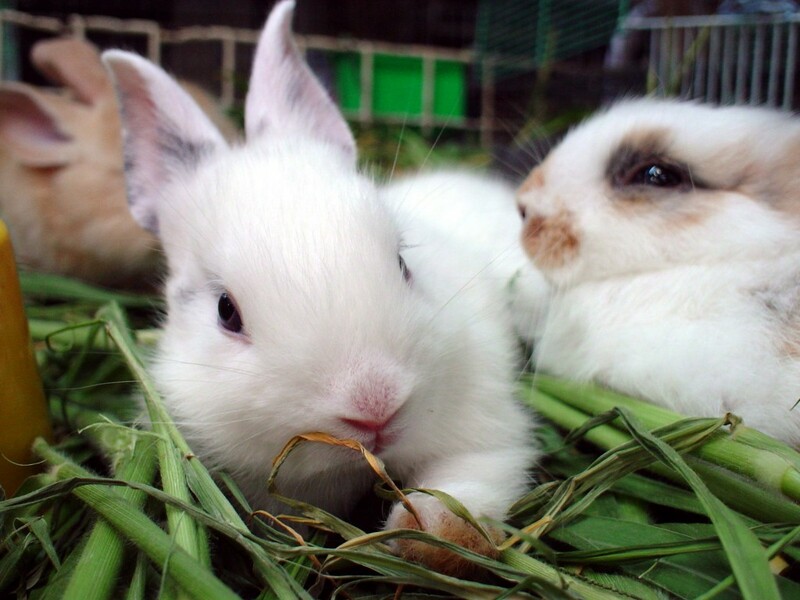 Some responsible breeders operate with high integrity and care for their rabbits– others churn them out for profit alone, with no regard for what happens after the sale or the animals’ care needs. This article explains one way to make sure you pay to have a bunny with a health check, get good advice on how to care for you rabbit and where to find these opportunities. There are some tips here to make the process a smooth as possible. Where Can I Buy A Health Checked Rabbit? OK, so that title is a little bit sly of us – but… One answer is rescue centres – although the process is correctly termed ‘adoption’ rather than characterised as a straightforward sale. 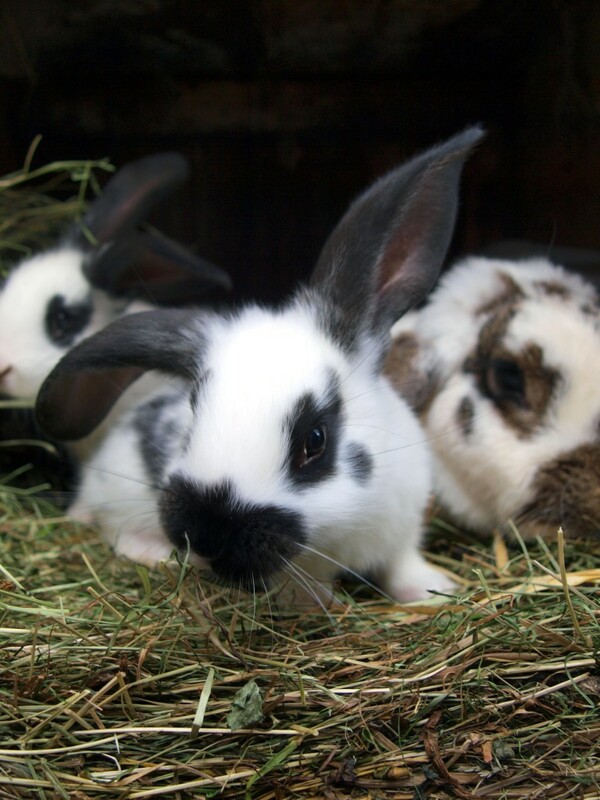 A good rabbit rescue centre will give their rabbits a thorough vetinary check before allowing people to adopt them. Unscrupulous breeders may not provide you with a health history – or allow you to see the facilities the rabbits were bred and raised in. this is especially true with many pet stores – you simply have no idea where they beautiful baby bunnies in the glass cage came from. They may not have been socialised with humans when young, leading to handling problems as they mature. Rabbits are sociable and it’s often advised to adopt two to prevent them becoming miserably lonely – two poorly bunnies is doubly sad. 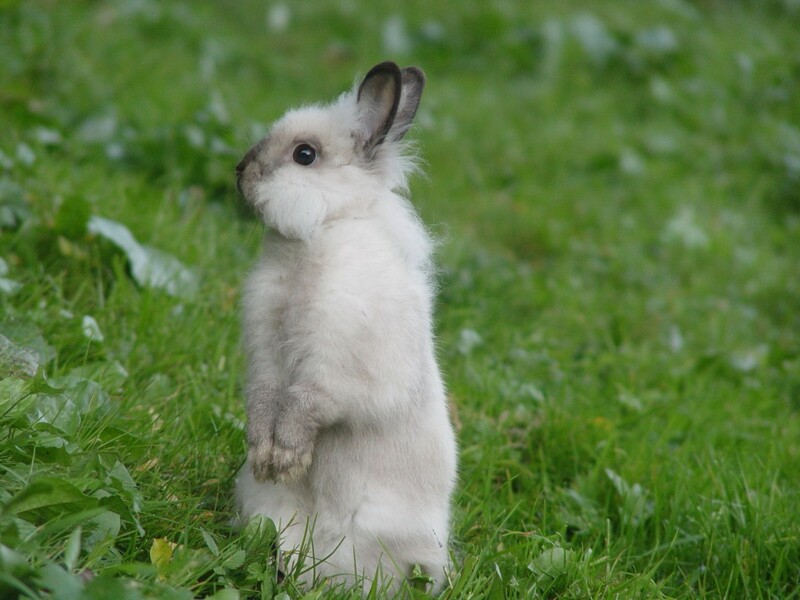 The assurance of a rabbit whose health status if documented is high, next you need to consider whether you are able to provide a healthy environment for it. Do I Qualify To Adopt A Rescue Centre Rabbit? High quality rescue organisations will indeed be selective about who they allow to take their rabbits home. This is actually one of the best things you can do for yourself – you want to be sure that long-term, you have the lifestyle and capacity to properly care for your rabbit, to avoid distressing or embarrassing outcomes later down the road. Staff at centres should conduct a thorough interview with you but this is a two-way situation – for you to ask questions that can inform you as to whether this is really the right pet for you. And there’s no shame in deciding between you that perhaps this species is not right for you – rabbits are not low maintenance pets and whilst you may be a very caring person, perhaps you just don’t have the lifestyle to accommodate one right now. If you and the staff have come to a positive decision, you can move onto the formalities of the adoption process. Do I Get a Rabbit For Free? Although policies vary by centre, the answer is generally no, as you have to pay a fee to cover the costs of administration for the adoption process. In many ways, this is still very good value, as it includes that all important health check. It may also include rabbit vaccinations – needed against many life-threatening diseases. The rabbit may also have been spayed – to prevent unwanted litters, which again represents good value as opposed to private vet’s fees. Despite perhaps seeming less imposing than a cat or dog to own, in fact, rabbits will cost you money in the long run with housing, runs, supplies and at least annual vet checks so the fee is justified. 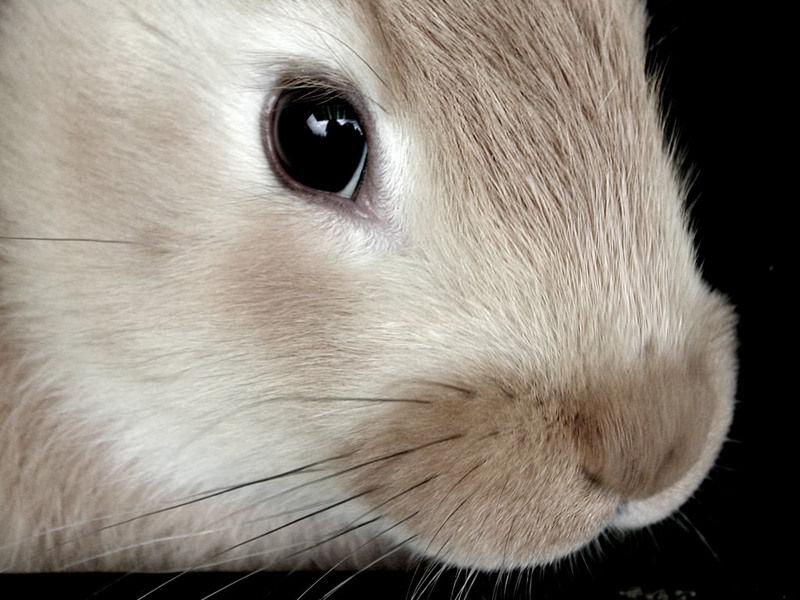 Once you’ve paid the fees, you’ll need a carrier to bring your pet home in and of course – a rabbit hutch. Once you’ve got these basics, you can move onto enrichment and creating the best life possible for your new pet. The staff at the centre can give you plenty of advice on how to care for your rabbit and shouldbe there for you on an ongoing relationship –although health care concerns need to go to your new vet. Rabbit adoption can be an excellent way to introduce a new rabbit to your home and save a rabbit who might in some places, end up being put to sleep otherwise for want of a good home. Clickable links to Worldwide Rabbit Adoption Webpages – Including Whether Its Right For You And the Buns!